Cover Reveal Sign Up: Mine to Tarnish by Janeal Falor! Cover Reveal: Forty Nights by Stephanie Parent! Cover Reveal: Hothouse Flower by Krista & Becca Ritchie! Cover Reveal: Without You by Brooklyn Skye! Cover Reveal Sign Up: Rushing Into Love by Ashelyn Drake! 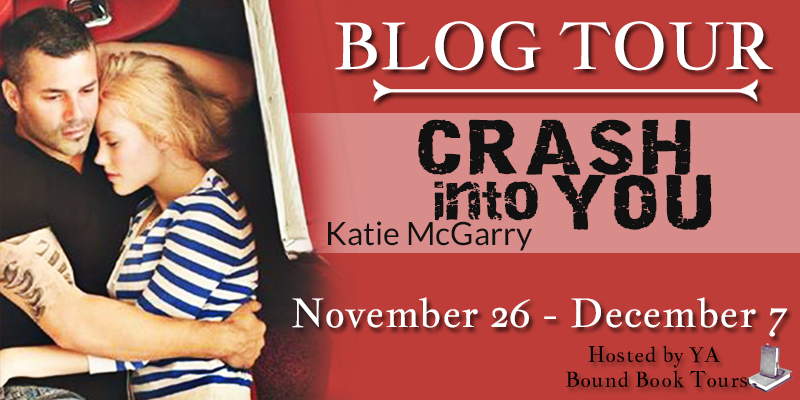 Book Blitz Kick-Off: Breaking the Reins by Juliana Haygert! 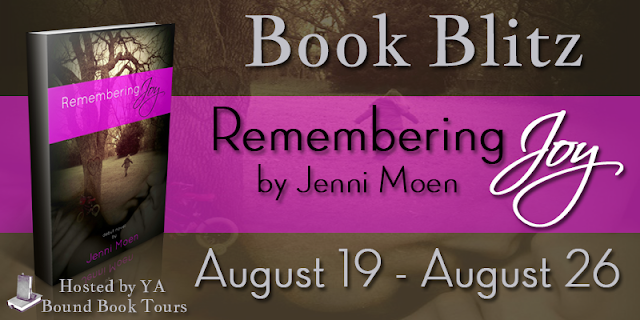 Book Blitz Kick-Off: Remembering Joy by Jenni Moen! Blog Tour Kick-Off: Dark Halo by Shannon Dittemore! Blog Tour Kick-Off: Student Bodies by Sean Cummings! 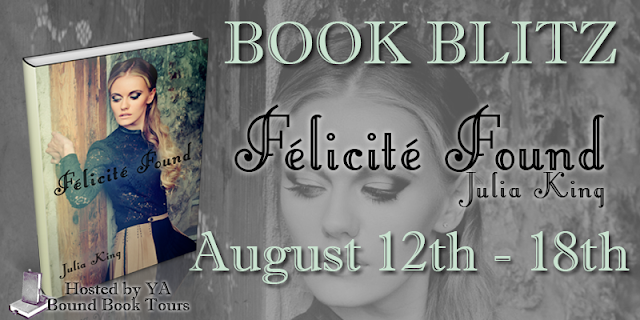 Trailer Reveal Book Blitz: A Missing Peace by Beth Fred! Book Blitz Kick-Off: Félicité Found by Julia King! 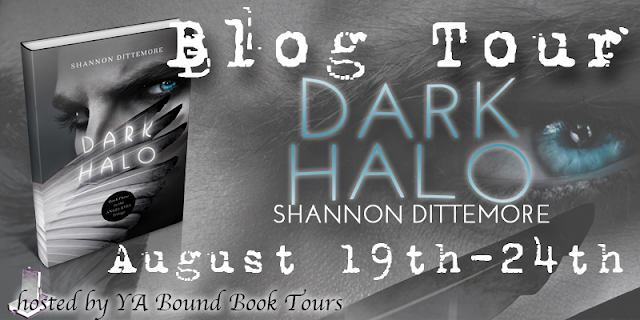 Cover Reveal: Daughter of Isis by Kelsey Ketch! 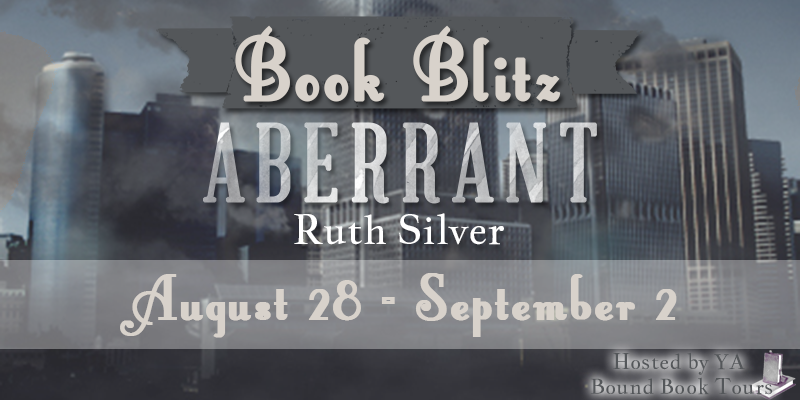 Book Blitz Sign Up: Aberrant by Ruth Silver! 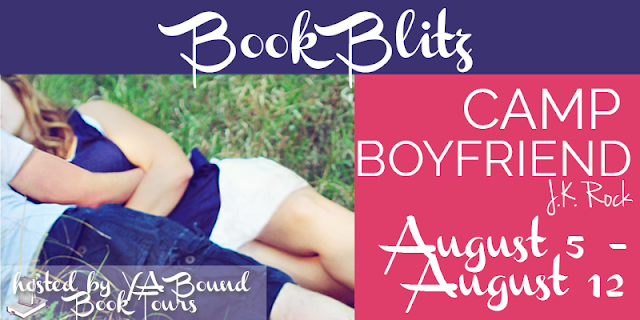 Book Blitz Kick-Off: Camp Boyfriend by J.K Rock! 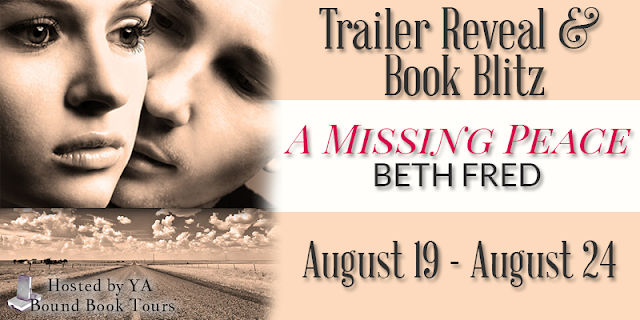 Trailer Reveal Blitz: A Missing Peace by Beth Fred! 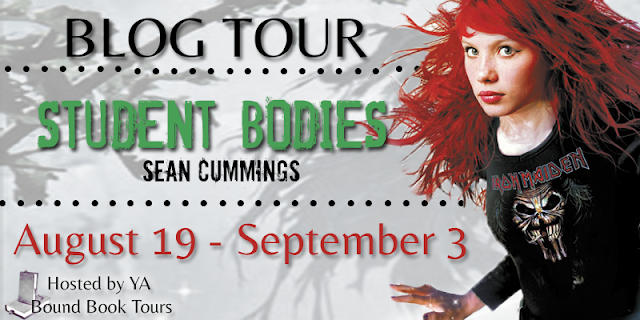 Book Blitz Kick-Off: What Endures by Katie Lee!